Discover the powerful techniques and strategies professional digital marketers use to grow a business like yours, online. – this is what it takes. Maybe your business is already using the online channel to grow sales. Or perhaps you’re just getting excited with the idea of internet marketing to transform your venture. Whatever. 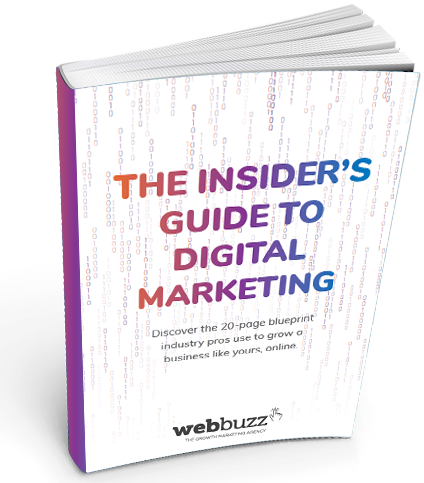 You’ll find our Insider’s Guide to Digital Marketing to be a highly useful resource. 1. There’s no such thing as ‘luck’ in digital. You get results through research, experiments, hard work, creativity, and persistence. There are no shortcuts. 2. Digital is not as easy as it looks. 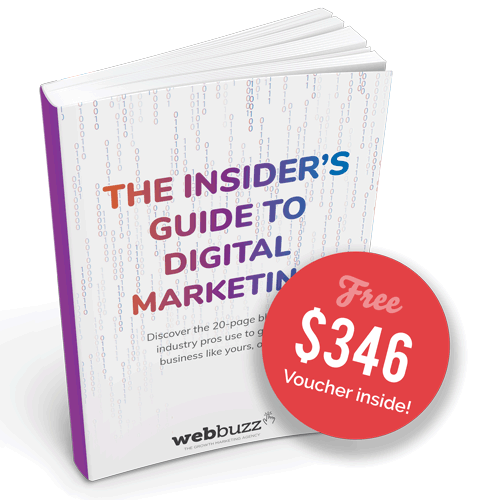 Our free guide will tell you what to do, but online marketing success largely comes down to the quality of your execution. 3. You CAN be number #1 online in your industry, niche, or local market – with a little help. Usually, an experienced digital marketing agency is your best bet towards achieving any dreams of fame, money and power.